Make sure you are not one of those people thrown into a panic at tax time by following these tips to make things easier. Good customer service is similar across all industries: it involves following the simple principle of focusing on your customer’s needs throughout the process of doing your job. 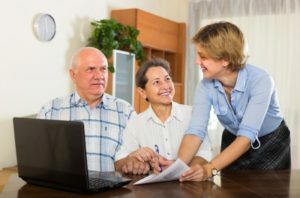 But you have a different relationship with your accountant than with most other service providers in your life: it involves a lot of communication, and trusting someone you only know in a professional capacity with your most private information. If you’re a business owner, you’ve probably already been searching for solutions to manage and improve your accounting processes. You might have even stumbled on information about cloud accounting software—but if you don’t already know what it is, or you’re afraid to take the leap, you’ll be surprised to learn how valuable it could be to your business. 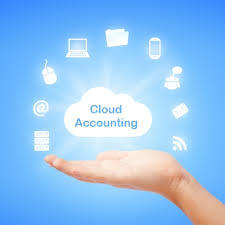 There are three main professional accounting bodies in Australia. Each of these accounting bodies issues their own designations. Even though each of these designations is very different, they all have a required standard of education that has to be met. The IFAC (International Federation of Accountants) has set up standards for education that all the three bodies. Because all three bodies follow the standards of the International Federation of Accountants, all three are recognized as professional accountants, under Australian legislation. 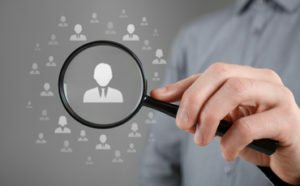 How can Auditing Accountants Benefit your Business? 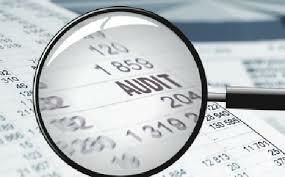 Most of us feel a cold chill crawling down the back of our spine when we hear the word audit but you’d be surprised by how beneficial it can be when it comes to the success of a business. Accounting firms in Adelaide can provide you with an auditor who also has a great deal of experience as an accountant as well. 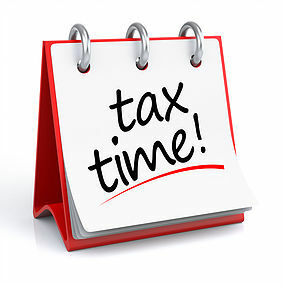 Tax accountants assist clients with their financial and income statements. 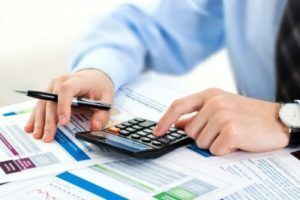 If you think you need a tax accountant in Adelaide to assist with your accounting needs, these tips will help you to decide. 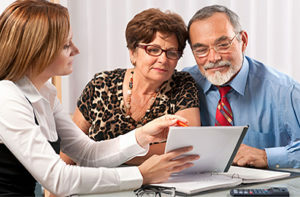 What is a tax agent and how can they help your business? 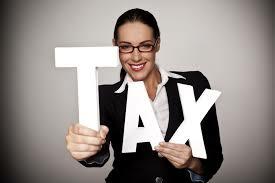 If you are looking for a tax agent or tax accountant in Adelaide, you want to make sure you find the right person with the proper qualifications and experience required for your tax filing needs. Bookkeeping should not be taken lightly. It is the backbone of any business no matter how big or how small it might be. However, it does need a great deal of due diligence. One mistake, even as something as insignificant as one number out of place, and your business can crumble. To avoid such hassles, you should consider a professional bookkeeper in Adelaide. Doing so will allow you to focus on other aspects of your business which will free your time and allow you to make more money. 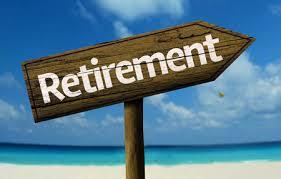 There are a number of benefits to having a self-managed super fund. Whether you should have one or not depends on several factors largely related to the amount of finances that you have available to allocate for a particular investment and whether or not you have the discipline and motivation to manage such a delicate process on your own. 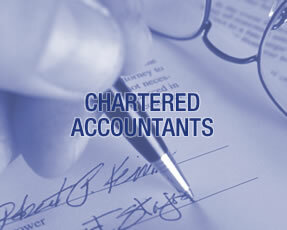 You’re probably wondering what the difference is between a chartered accountant and a regular accountant. Well to put it simply, a chartered accountant has certain skills and knowledge that make them a greater asset to the success of a business. With the world economy being what it is lately, a business depends on reliable advice more than ever. Even the slightest hiccup can result in a business going under.